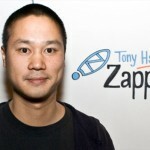 Here you'll find a 5 part series of interviews I had with Tony Hsieh back in 2006. 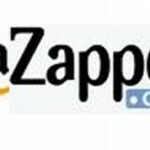 Back then, Zappos was not a recognized brand as it does today. 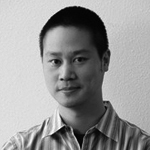 Now, Zappos is synonymous with Customer Service. 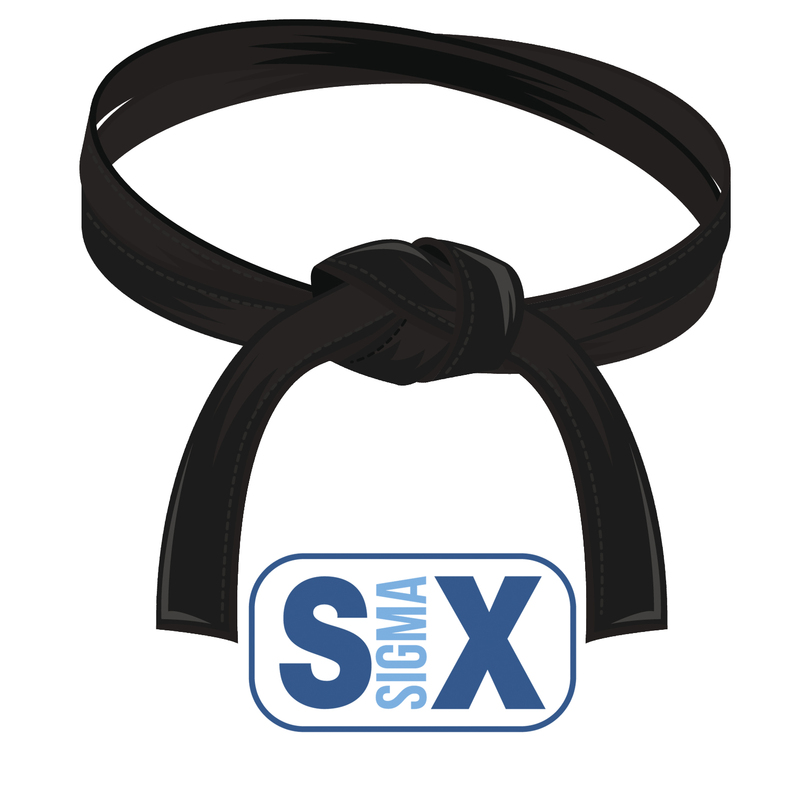 Read the series of interviews to learn more and what you can apply today.